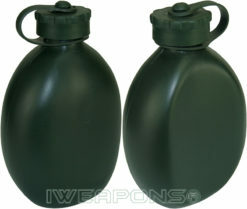 When it comes to army gear, it’s a must that you have top-of-the-line equipment and that’s exactly what you get at Israeli Weapons. 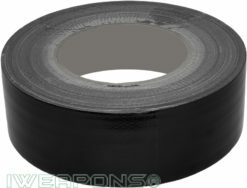 We offer IWEAPONS® brand field gear, the brand that you have come to trust. 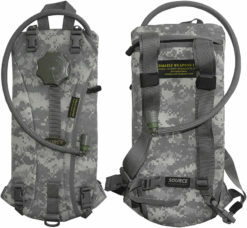 When you are in the market for a combat gear for your mission, we offer field gear as hydration systems and camouflage gear to be used in the field, you can find it on one easy to navigate site. Get everything you need in one stop. 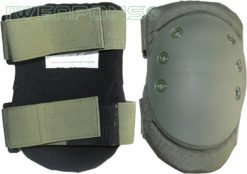 We keep you protected and equipped from head to toe at Israeli Weapons with IDF gear. 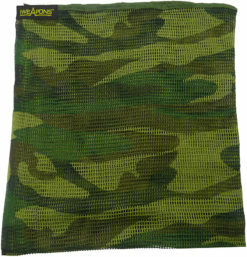 We have camouflage products as covers for your helmet to keep them in tip-top shape and camo net/mesh for your mission. 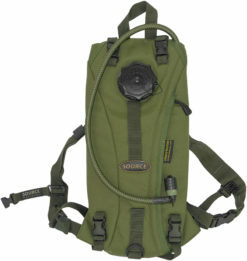 Israeli Weapons offer a variety of hydration systems to be used on the battlefield. 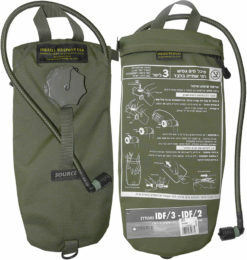 For those longer, more demanding missions, we offer the 3 liter water bag bladder to be used with our tactical vests. 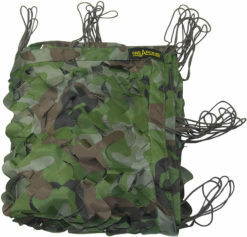 No matter how long your mission, we have the military gear you need.